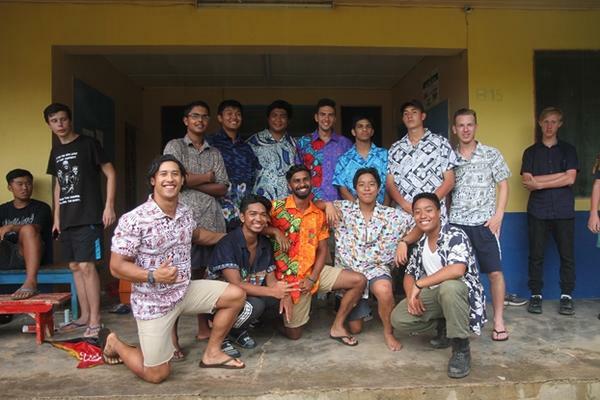 Opus Dei - Tag results "Australia"
There are 14 results for "Australia"
​In late December 2017 and early January 2018, a group of 27 young Australians spent three weeks in Vietnam building two houses and a number of toilets for families in need. 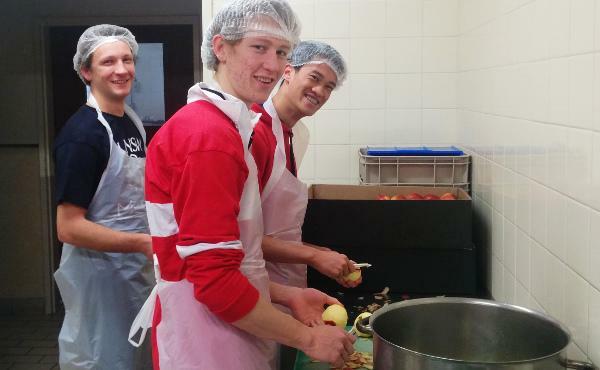 Peter Bradshaw, a university student who lives in Warrane College in Sydney, Australia, recounts his experiences helping out in a home for the elderly and in a city shelter. The fifth video in the series "Finding Christ in the Middle of the World." 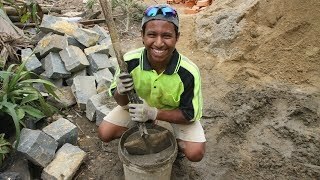 Australians from all backgrounds speak about the message of Saint Josemaria and its impact on their daily lives. 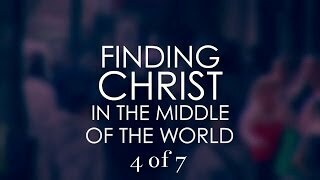 The fourth video in the series "Finding Christ in the Middle of the World." Australians from all backgrounds speak about the message of Saint Josemaria and its impact on their daily lives. The second video in the series "Finding Christ in the Middle of the World." Australians from all backgrounds speak about the message of Saint Josemaria and its impact on their daily lives. 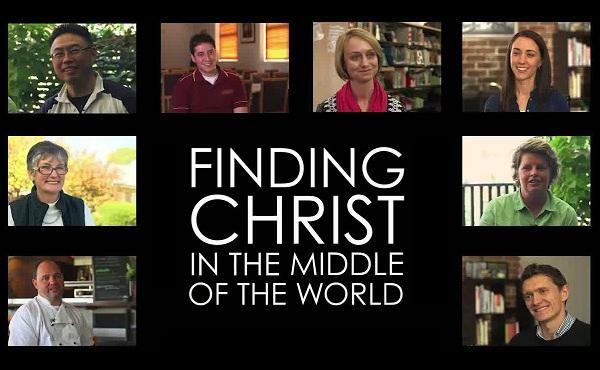 The third video in the series "Finding Christ in the Middle of the World." Australians from all backgrounds speak about the message of Saint Josemaria and its impact on their daily lives. The sixth video in the series "Finding Christ in the Middle of the World." Australians from all backgrounds speak about the message of Saint Josemaria and its impact on their daily lives. The seventh video in the series "Finding Christ in the Middle of the World." Australians from all backgrounds speak about the message of Saint Josemaria and its impact on their daily lives. The first video in the series "Finding Christ in the Middle of the World." Australians from all backgrounds speak about the message of Saint Josemaria and its impact on their daily lives.